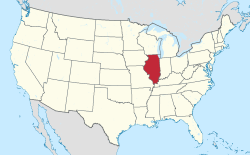 格言："The Government Closest To The People"
Location of Rockford in Winnebago County, Illinois. ^ Archived copy (PDF). [2016-05-13]. （原始内容 (PDF)存档于2016-06-02）. ^ 2016 U.S. Gazetteer Files. United States Census Bureau. [Jun 30, 2017]. 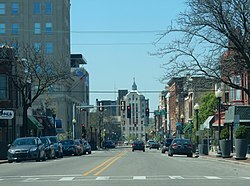 ^ Rockford (city), Illinois. State & County QuickFacts. U.S. Census Bureau. 8 July 2014 [15 September 2014]. ^ Population and Housing Unit Estimates. [June 9, 2017].